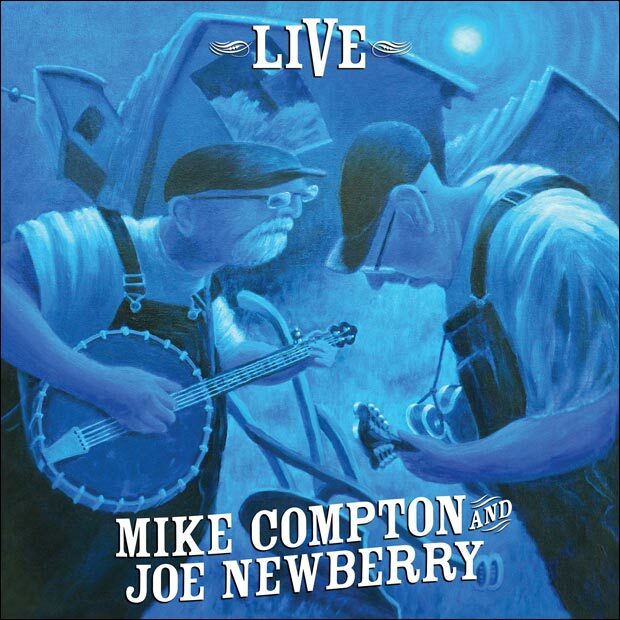 Mike Compton and Joe Newberry are releasing a new recording February 1. In celebration of its release we produced this short interview with Mike about the project entitled Mike Compton and Joe Newberry - Live. Dignity, Respect and Love, for who they are, not what they are. Last edited by flynyrdskynyrd; Jan-30-2013 at 6:06pm. All times are GMT -5. The time now is 2:00am.